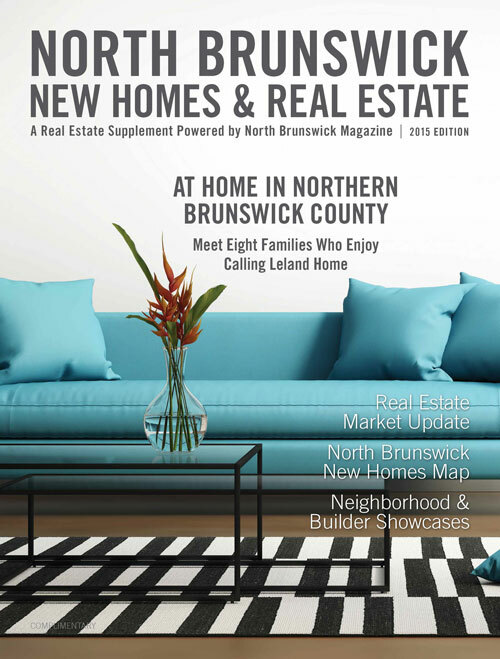 A few years ago, we introduced two supplement print publications into our family of magazines — North Brunswick New Homes & Real Estate and South Brunswick New Homes & Real Estate. 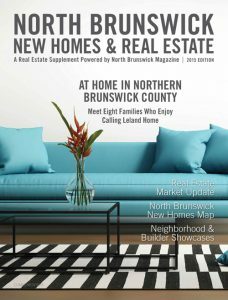 The goal was to create real estate publications that gave more local content for the potential home buyer and not just listings from Realtors. 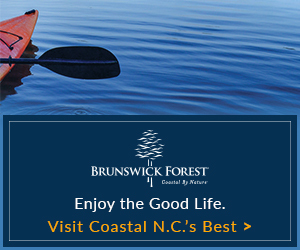 We wanted to offer stats on builders, Realtors, new neighborhoods and specific areas of Brunswick County. To say the publications were a success for potential home buyers looking to relocate to our market would be an understatement. 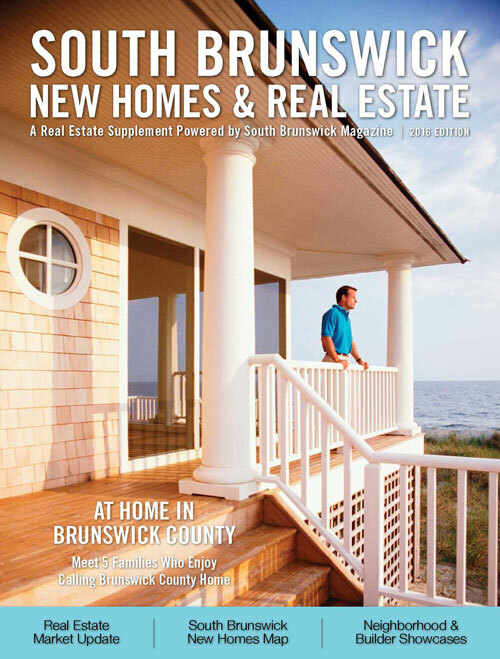 We have fielded a lot of questions about our area’s real estate health since that time. 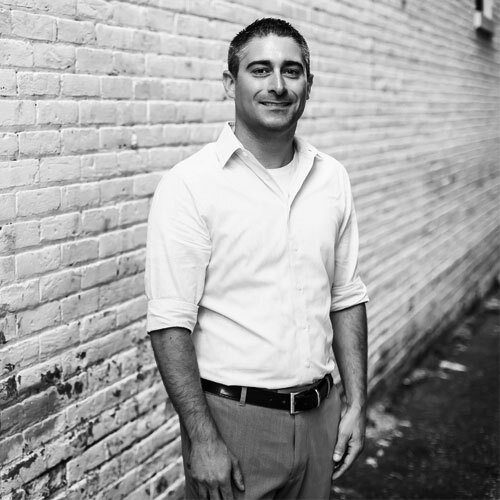 After hearing potential future residents’ real estate questions, it dawned on me that we were missing something when it comes to real estate. 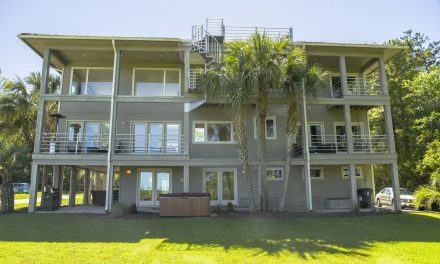 Most potential buyers we talked to didn’t know the area that well (naturally). They had visited a friend or family once, then picked up one of our real estate publications for their research purposes once they headed back home. 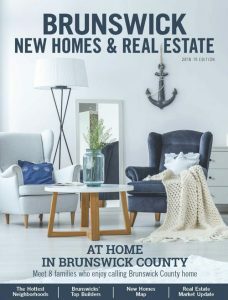 This led me to combine the two real estate publications into one — Brunswick New Homes & Real Estate — in 2018. We feel the combined publication better serves our future neighbors and gives them a bigger picture and a broader range of options. 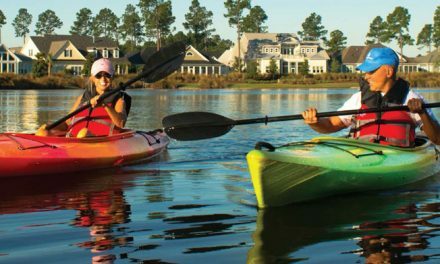 Brunswick New Homes & Real Estate is an opportunity to really explore Brunswick County as a whole and not be limited to just one area. We hoped that this publication would help those in the market do a wider range of research. Over the next month, we are going to be releasing online the articles that we ran in the 2018 publication. We will post stories on local builders, neighborhoods and residents who have relocated to our area. 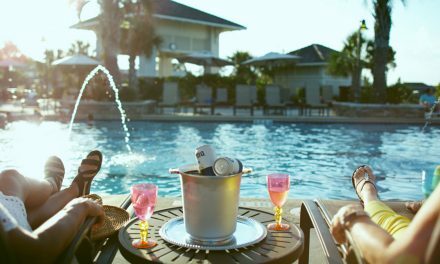 We hope you enjoy these articles as we head into spring. 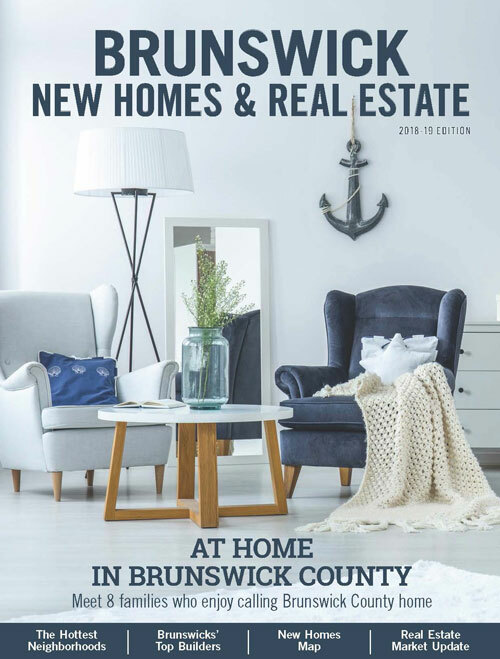 And if you’re thinking about listing, selling or building your house this year, please consider the advertisers of this publication that have supported it and made it possible to bring all these stats and stories to you.